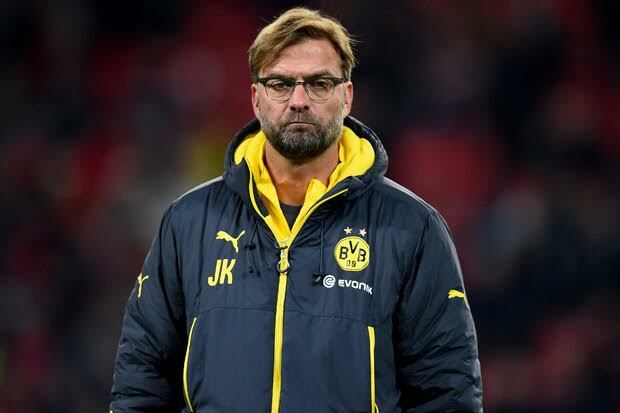 Soon to be Liverpool manager Jürgen Klopp has been taking a closer look at the team he will inherit from Brendan Rodgers and but for a couple of January buys looks to be ready to build his new team around these three current players Emre Can, Roberto Firmino and Christian Benteke, according to British daily tabloid The Sun. 21-year-old midfielder Emre Can will almost certainly be restored back to his favoured midfield role and will no longer be played out of position as he had been by Brendan Rodgers. Liverpool’s summer signing Roberto Firmino is another Klopp favourite despite failing to play a full 90 minutes since arriving from Hoffenheim, and was in fact a transfer target for Klopp during his time with Dortmund. Christian Benteke is also a favourite of the 48-year-old German and was looked upon as a replacement for Robert Lewandowski when the Polish international left the Signal Iduna Park to join Bayern Munich, and should now feature prominently at Anfield under Klopp. Expectations are high amongst the Liverpool fans so let’s now hope that Klopp can live up to all the hype that surrounds him.